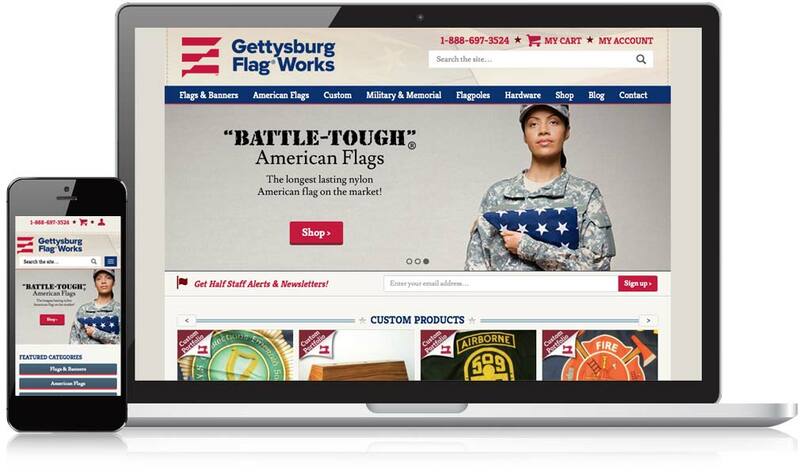 Our SEO Team partnered with Gettysburg Flag Works to improve their organic search traffic and conversions. 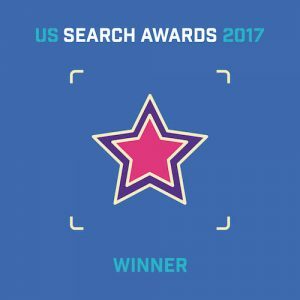 Extensive keyword research revealed un-tapped business opportunities, and we were able to use to craft a solid “white hat SEO” and inbound marketing strategy. The program worked to deliver top search placements and significant revenue growth. Our goal for this traditional, organic SEO campaign was to recover and increase organic search traffic from individuals and businesses looking to purchase their products, increase awareness amongst military and veteran communities, and gain new placements as new products are released. Gettysburg Flag was burned by multiple SEO companies in the past and was skeptical of SEO results. Mannix was not only able to regain their loss in traffic and sales, but exceed expectations for traffic and revenue across the board.